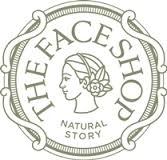 Discover the best cosmetics at The Face Shop in CF Toronto Eaton Centre. Browes their collection of leading innovative skincare, Korean beauty products, face masks, makeup and more. Love yourself when you visit The Face Shop location in downtown Toronto.